If your looking for a reliable family owned company that’s well known throughout the Richmond tri-city area, your in the right place. 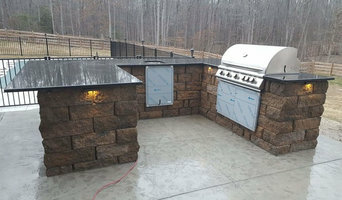 Sprinkler Pros is a company owned by Michael Harris and services by Michael Harris jr, together we successfully install, repair, and maintain any wants or needs that you may have or plan to make. 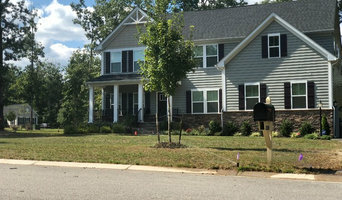 BCLS, LLC is a dynamic landscape and design practice with its headquarters located in Ashland, VA. In over a decade of business, we have completed projects for a diverse clientele in the corporate, commercial, private, and institutional areas. Our desire is to bring our client’s landscape dreams to reality by building lasting relationships centered around a mutual love of the outdoors and an endeavor to be good stewards of the beautiful environment God has blessed us with. 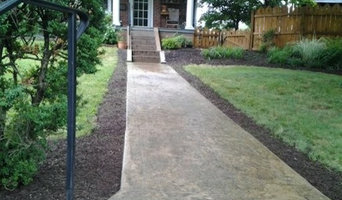 Paw Paw Ground Maintenance and Landscaping is an eco-friendly and sustainable company specializing in native plants. 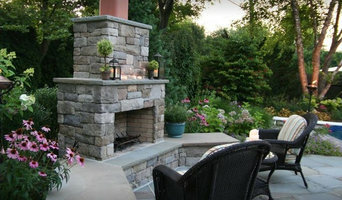 We offer a wide range of services to beautify and maintain your home and outdoor spaces. Free Estimates on all jobs and competitive rates. Services include, but are not limited to: Full Property Clean-Up Roof and Gutters Lawn Care Landscaping Mulching Native Plant Gardens Power Washing Snow Removal & More If you are interested in a service not on this list, just let us know and we’d be happy to discuss it with you. We do not use synthetic herbicides, pesticides or fertilizers. Run by two best friends who share a love for nature and a strong interest in the Earth’s well being, we are committed to giving you a great experience, no matter how small the job. Welcome to the new and improved Woodward Turf Farms website! To celebrate our 50th year of operation, we have created an updated website to better serve our customers. As always, Woodward Turf is dedicated to providing the high level of customer service and quality turfgrass products that you have come to expect. Thank you for making Woodward Turf a member of the Remington, VA community and a top provider of sod solutions to the mid-atlantic region for 50 years!